Sometimes life hits you in the head with a brick. Don’t lose faith.… The only way to do great work is to love what you do. If you haven’t found it yet, keep looking.… As with all matters of the heart, you’ll know when you find it. And, like any great relationship, it just gets better and better as the years roll on. Schlender, Brent; Tetzeli, Rick (2015-03-24). 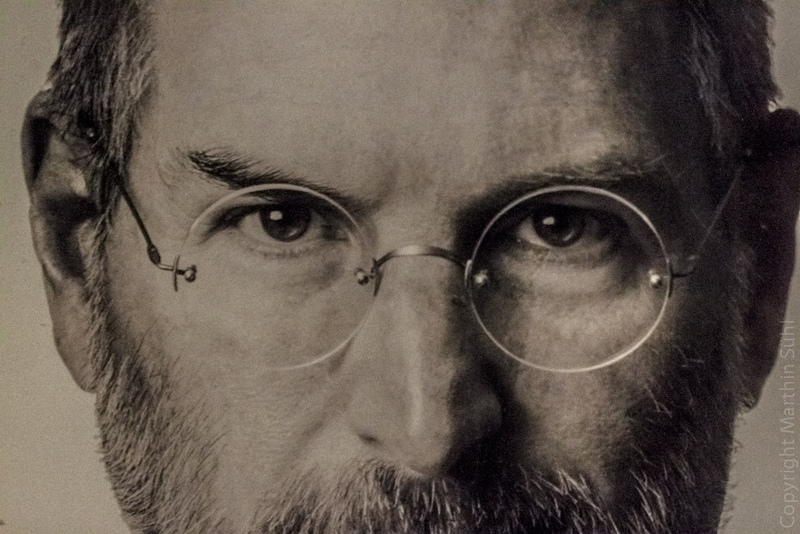 Becoming Steve Jobs: The Evolution of a Reckless Upstart into a Visionary Leader (p. 325). The Crown Publishing Group. Kindle Edition.